Far be it from me (or anyone else) to defend the New York State Athletic Commission (NYSAC), known to make medical decisions without consulting a doctor while also calling fights without consulting a referee. But I’m not sure the scorecards at UFC 223 were egregious enough to bolster Joanna Jedrzejczyk’s claim that she got hosed in her decision loss to Rose Namajunas, which left her in an 0-2 hole against “Thug” and void of the strawweight strap. 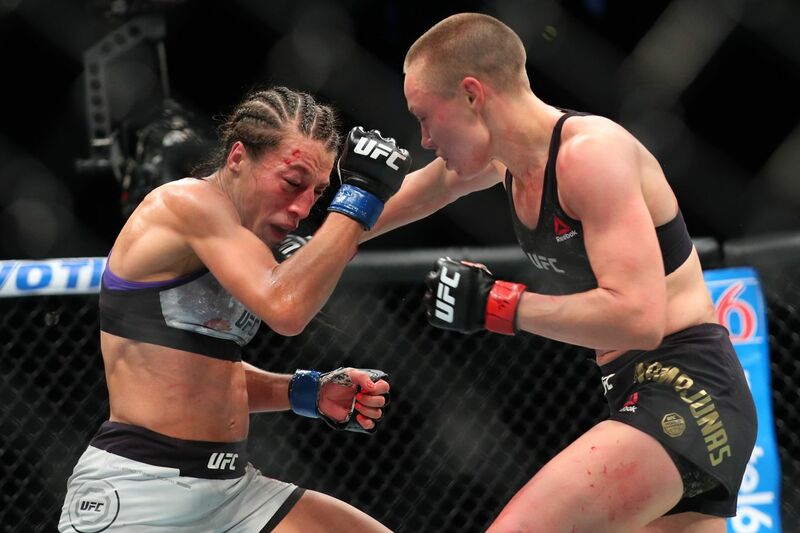 Fights are scored by rounds, not how many punches were landed, which is why Namajunas was able to prevail after 25 minutes of back-and-forth action. In addition, White did comment on the UFC 223 scorecards (see it here) but his version of events are not congruent with the Pole’s plight.